So, you have some money set aside. Your savings account is growing. You know you want to invest it. You want your money to work hard for you. But where should you put it? 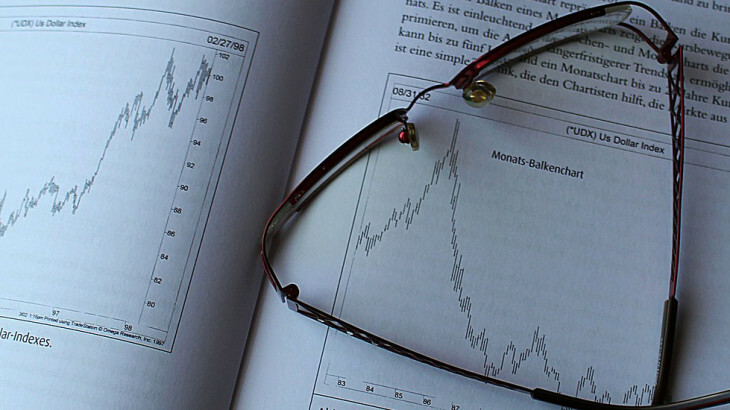 Here are five books from 2013 and beyond that will teach you where to put your money. Tired of phony promises about getting rich quickly, promises that lead to reckless decisions (the stepping stones to the poor house)? How about trying something different? How about going for lasting wealth—and doing it the cautious way? In Get Rich Carefully, Jim Cramer uses his thirty-five years of experience as a Wall Street veteran and host of CNBC’s Mad Money to create a guide to high-yield, low-risk investing. 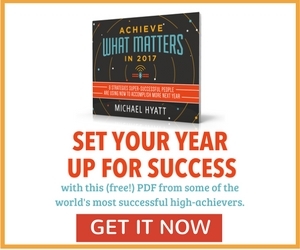 In our recovering economy, this is the plan you need to make big money without taking big risks. 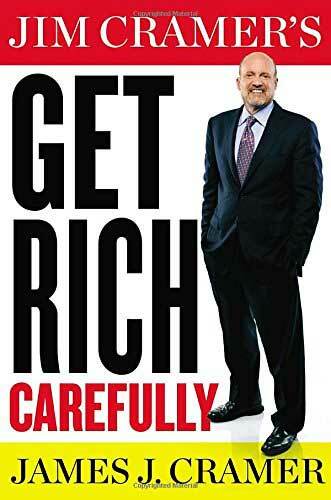 Drawing on his unparalleled knowledge of the stock market and on the mistakes and successes he’s made on the way to his own fortune, Cramer explains—in plain English—why you can get rich in a prudent, methodical way, as long as you start now. In his own inimitable style, Cramer lays it on the line, no waffling, no on-the-one-hand-or-the-other hedging, just the straight stuff you need to accumulate wealth. This is a book of wisdom as well as specifics. Cramer names names, highlights individual and sector plays, and identifies the best long-term investing themes—and shows you how to develop the disciplines you need to exploit them. The personal finance book of the year, Get Rich Carefully is the invaluable guide to turning your savings into real, lasting wealth in a practical, and yes—because this is, after all, a book by Jim Cramer—highly readable and entertaining way. 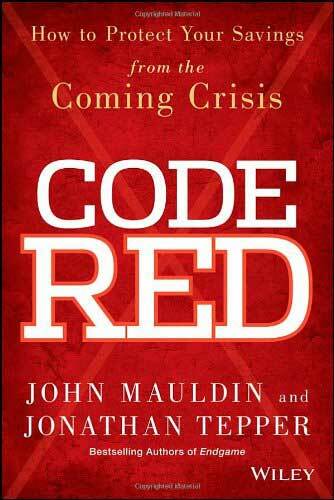 Written by the New York Times bestselling author team of John Mauldin and Jonathan Tepper, Code Red spills the beans on the central banks in the U.S., U.K., E.U., and Japan and how they’ve rigged the game against the average saver and investor. 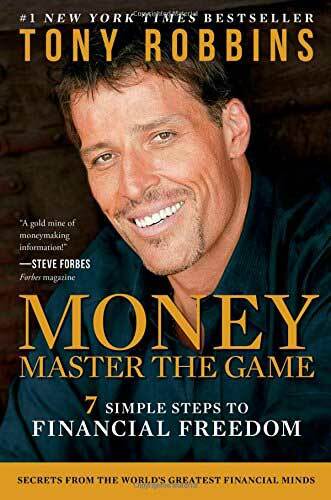 More importantly, it shows you how to protect your hard-earned cash from the bankers’ disastrous monetary policies and how to come out a winner in the irresponsible game of chicken they’re playing with the global financial system. From quantitative easing to zero interest rate policies, ZIRP to the impending currency wars, runaway inflation to GDP targeting, authors Mauldin and Tepper achieve the impossible by not only explaining global monetary policy and its consequences in plain English, but also making it compelling reading. Between the ongoing recession, the collapse of the housing market, and the crumbling of the middle class, many Americans are left wondering what happened to the American Dream. They’re also wondering what happened to their money. For millions of people, just making ends meet is challenging enough. So when it comes to saving and investing, it seems like the deck is stacked against you. The bad news is that you’re right. If the economy were a card game, the dealer would hold all the aces. But the good news is that you don’t have to play by the house rules. Renowned for his unvarnished insight on finance and investing, money manager Mark Grimaldi has a reputation for telling it like it is. He doesn’t sugarcoat the negative and he doesn’t have time for the financial industry hype that leads to bad investing decisions. Here’s the truth: the economy is in bad shape, but that doesn’t mean you can’t save responsibly, invest profitably, and retire comfortably. 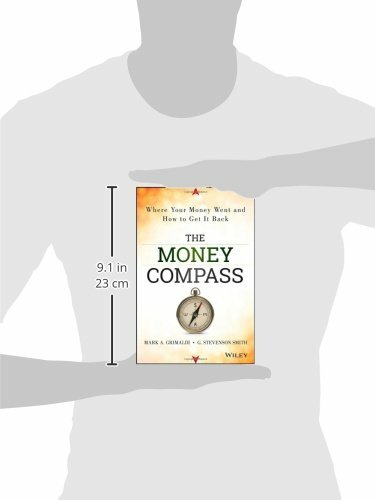 In The Money Compass, Grimaldi teams up with accounting professor G. Stevenson Smith to offer a wealth of smart investing advice for today’s investor. 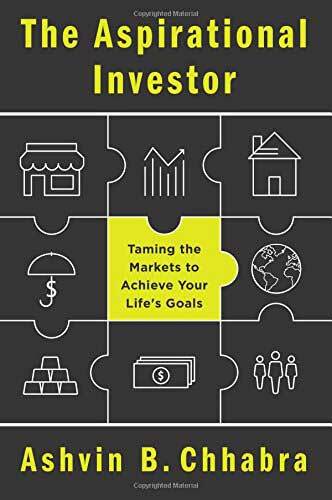 This plain-English guide to good investing presents practical strategies and actionable advice for safely navigating today’s financial markets. It shows you how to manage credit and debt responsibly, how to use the tax code to your advantage, which kinds of trendy investing advice you should ignore, and where to put your money for solid returns. All, Books, Financial Freedom financial literacy, investing, investing books, money books, savings, spend money wisely. permalink.